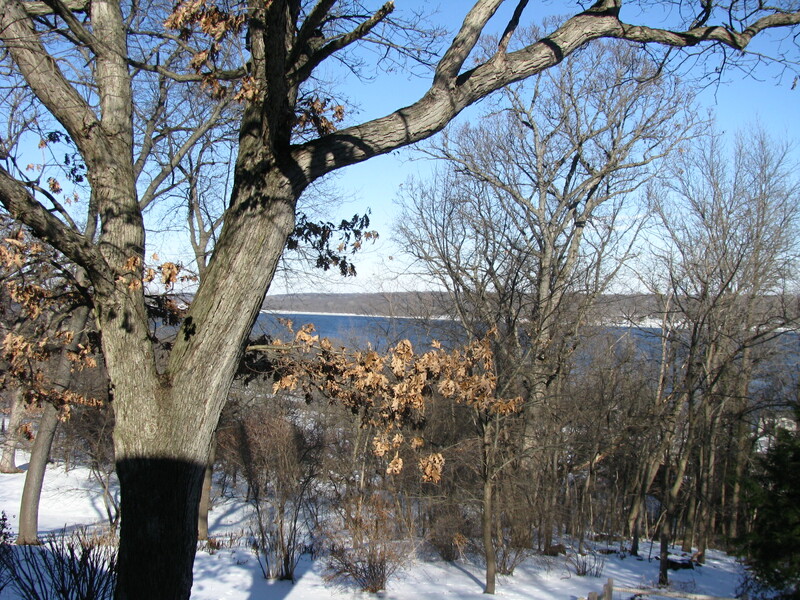 An old riverboat pilot’s house is finding new life as a new cafe in LeClaire. Amazing, it was never subdivided into apartments as so many old houses are. This pilot had nine children and the sheen they put on the bannister is still there. My mother is going on Saturday night, report later. 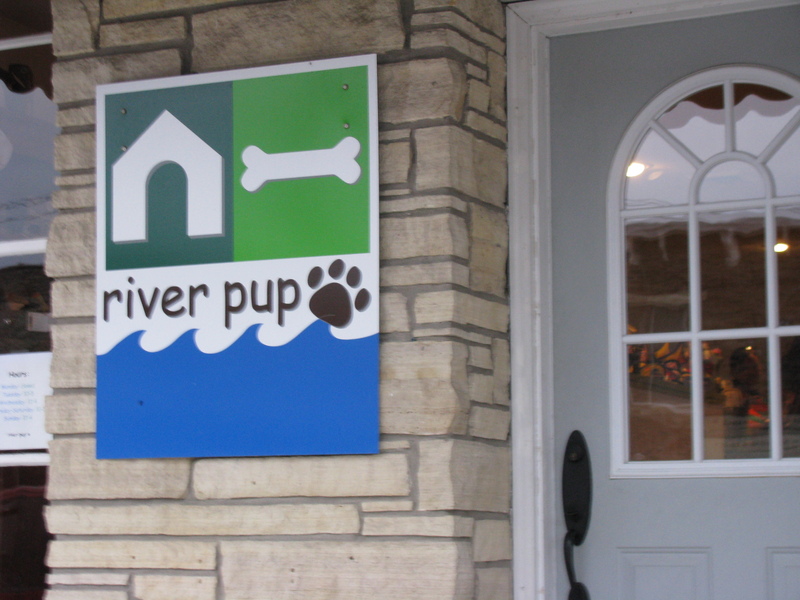 Here is another favorite store, River Pup. And when we moved to our new house, we discovered the owners live across the street with their bulldog and Frenchie.